For over 50 years, Ambassador Bernstein has been a recognized leader in real estate development and investment in the Mid-Atlantic region. He served as US Ambassador to Denmark from 2001—2005. He currently serves on the boards of several major organizations. A graduate of Columbia Business school, Mr. Blum has served as the Senior Vice-President of Investments at UBS Financial Services for over 15 years. Before UBS, Mr. Blum spent nearly twenty-five years at Ladenburg, Thalmann & Co., becoming Chairman of the Board and CEO. Ms. Carter successfully owned and operated a franchise of her family business, Robert Half and Accountemps. Since selling to a public company, she manages investments and has taken on passion projects including design, furnishing, and renovation. Known to his peers as Nate, Mr. Gantcher is the Managing Member at EXOP Capital, an investment firm he founded. 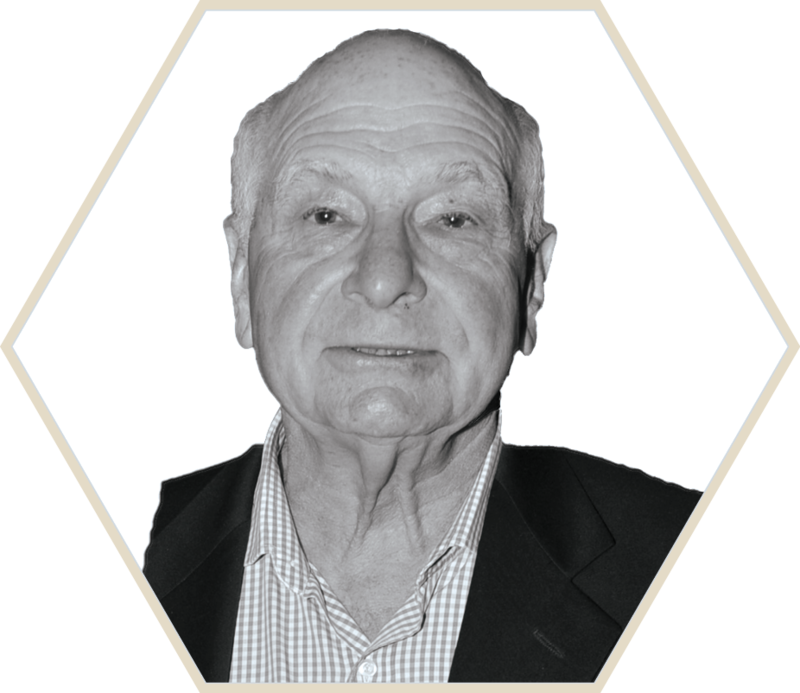 Prior to EXOP Capital, he was the President and Co-CEO at Oppenheimer & Co.
Dr. Jacobson graduated from medical school in South Africa. After training in blood diseases and cancer, he developed the Cancer Institute at Good Samaritan Hospital, where he was the Medical Director for 10 years. Born and raised in Reading, PA, Mr. Kozloff graduated Temple University with a BS in Business Admin. In addition to owning several businesses, Mr. Kozloff was President of the JCC and Jewish Federation in Reading. Ms. Krever has owned and managed a scrap paper exporting company since 1980. She has served on the board of the National Paper Trade Association and was its first and only female president to date. She and husband, Dr. Eric Weiner, are very active in community affairs. Mr. Lapidus is an accomplished entrepreneur with a passion for consumer products and services. He has founded and led a number of venture backed companies, leveraging his direct-to-consumer experience and expertise. He conceived and founded of one of the first companies to ignite the collaborative consumption economy, “Bag Borrow or Steal”. Mr. Lapidus founded and operated one of the largest manufacturer’s representative sales firms in the United States. He currently owns and operates an e-commerce website, marketing innovative dietary supplements. He is the Solomon Leadership Program Enrollment Director. Mr. Messing graduated from Brown University with a BA in chemistry. He served in the Air Force National Guard and as the president and vice president of several companies related to his chemistry expertise. He then moved to the financial sector, working at Morgan Stanley, and is now the VP of Hall Real Estate. He and his wife, Judy, are very active in community affairs. Ms. Nisberg serves as vice president on the executive board of Kids Sanctuary, an NGO developing group foster homes in the community. She is a speaker for the Southeast Florida Alzheimer’s Association and president of the Wellness Institute Network. 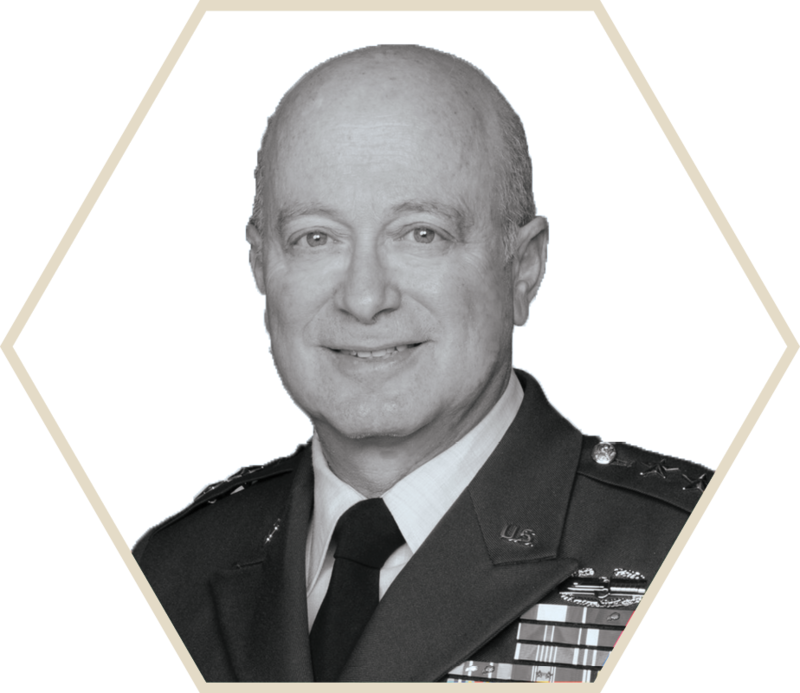 After receiving a BA at the University of Wisconsin in Madison and a DDS from Temple University School of Dentistry, Major General Silverman received a commission in the United States Army as a Medical Service Corps Officer. During his 40 plus years of service, Major General Silverman has held numerous prestigious positions and been awarded more than a dozen decorations. After graduating from University of Wisconsin Law School, Ms. Silverman practiced at Securities & Exchange Commission and Federal Trade Commission. She helped create and manage the Army Reserve Family Support program and served as the family support leader and family liaison for 3rd Medical Command during deployment.